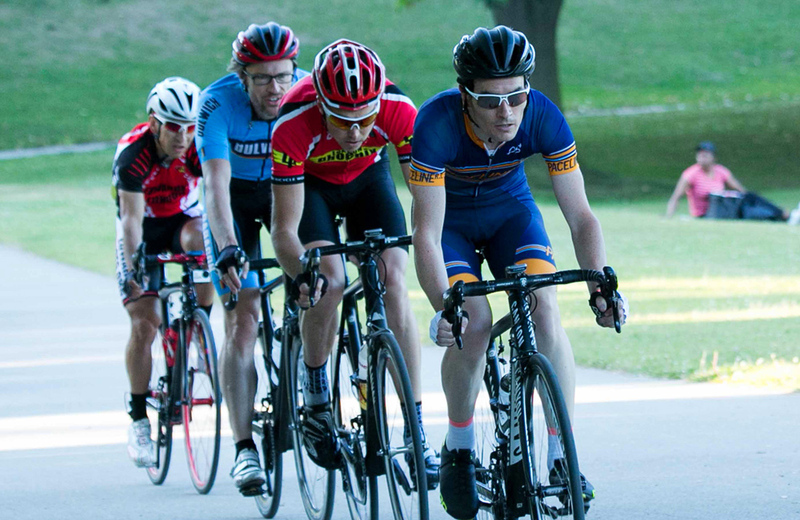 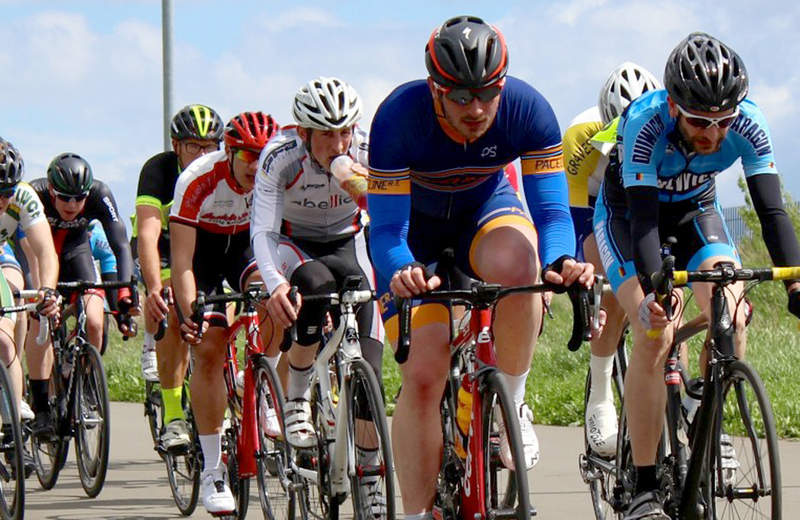 Having missed most of 2015 through injury, Grant Fraser documents his return to racing in 2016. 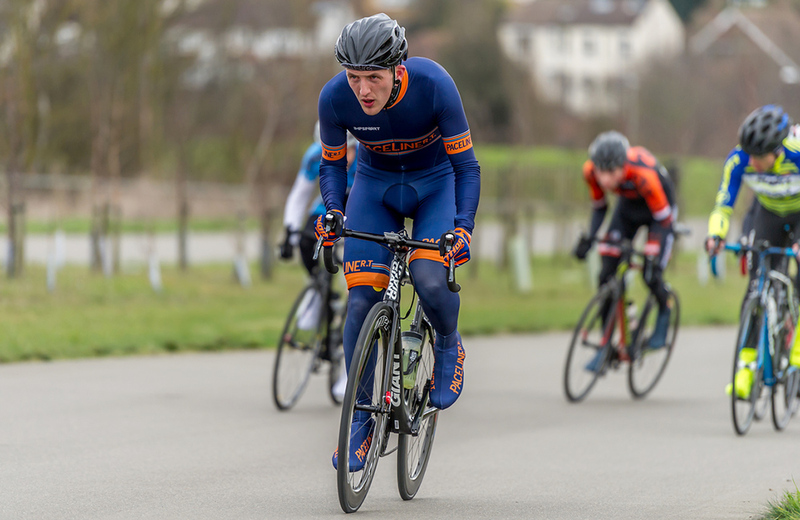 Darren on the joys of cyclocross and how he has given back to the sport by training as a BC Road Commissaire. 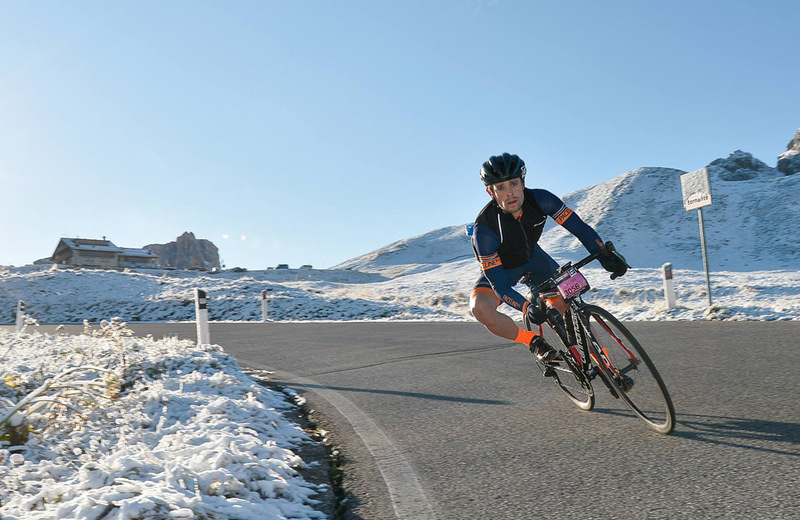 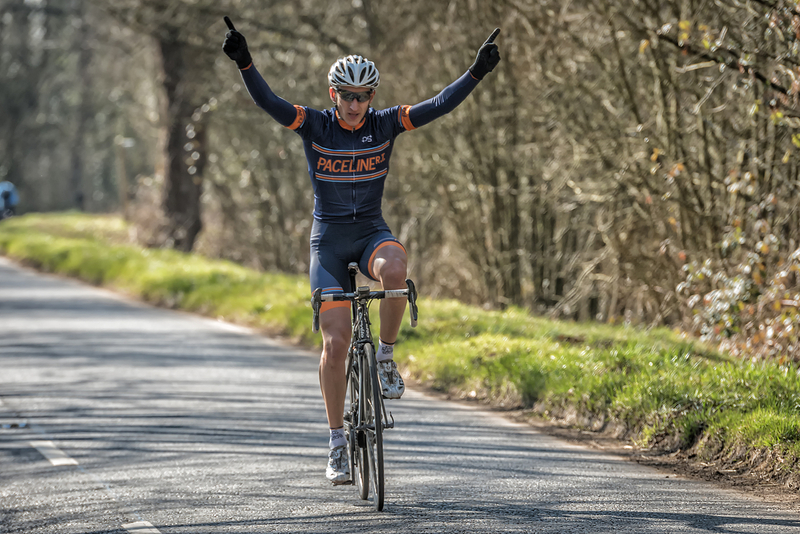 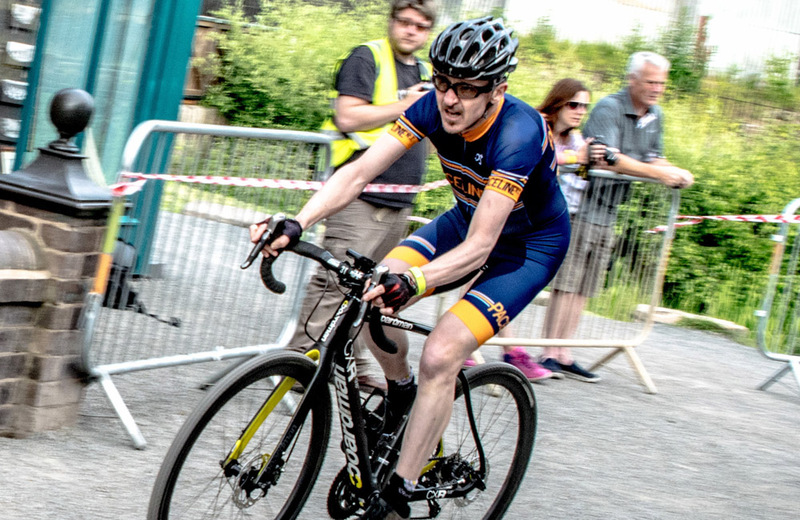 In the second of our season review series, Paceline founder member Damien has had a mixed, but enjoyable, year on the bike. 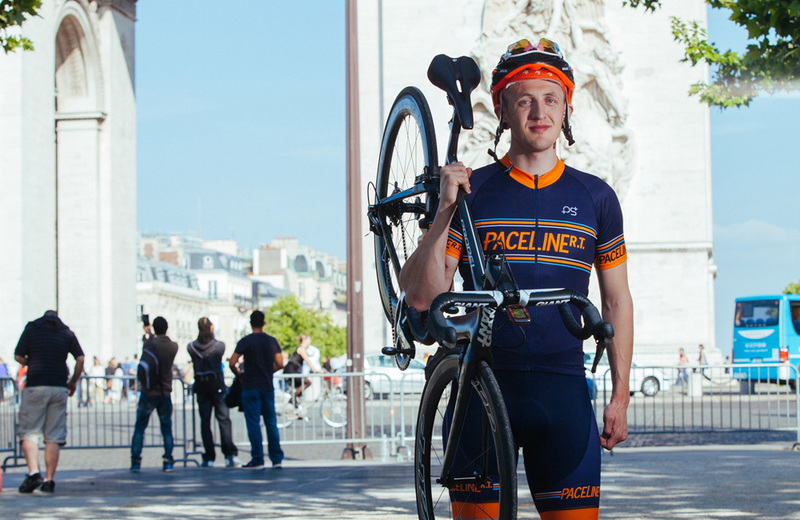 The first in a series of posts reflecting on our members’ 2015 season, Grant Fraser picked himself up from an early season accident to ride from London to Paris to raise money for a very personal cause. 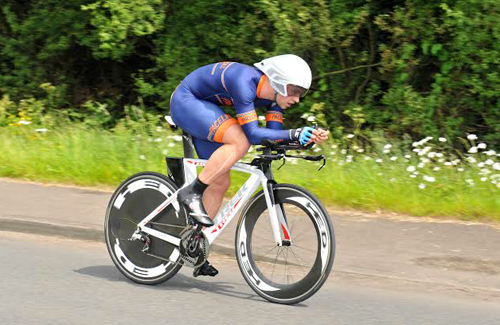 Rob on the changes he’s made this season to take his time trialling up to the next step. 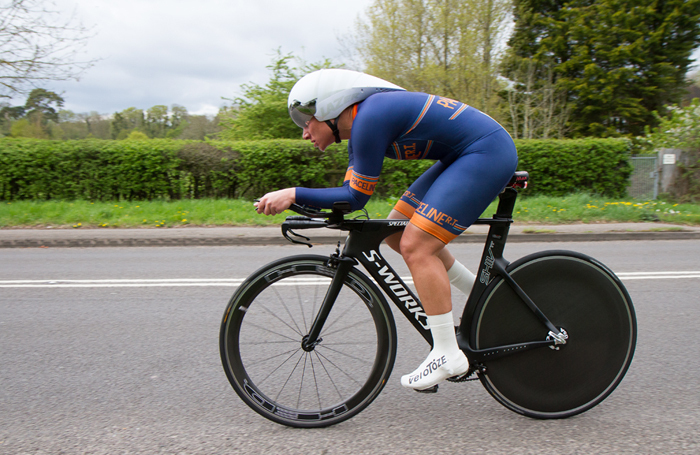 After winning the BBAR in 2014 we asked Jasmijn to talk us through her goals for 2015. 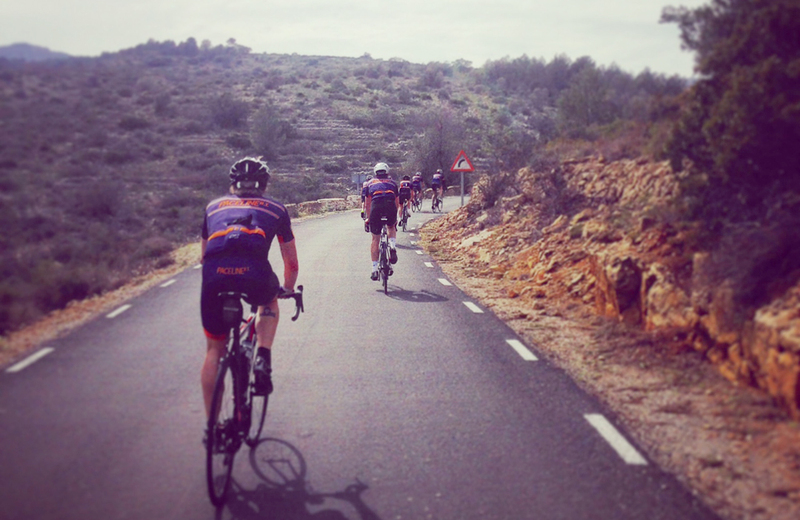 A Paceline contingent head to the Spanish coast for a pre-season training camp – and some welcome winter sun too.